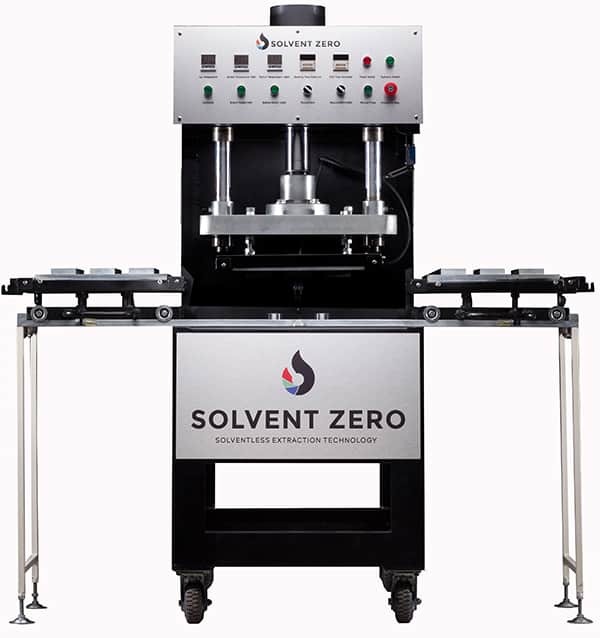 Solvent Zero is the leader in the latest solvent-free patent-pending cannabis extraction technology. Solvent Zero’s patent-pending technology is designed for maximum yield and quality. Our machines are compact, user-friendly and extremely durable. Does your shipping address have a delivery loading bay?